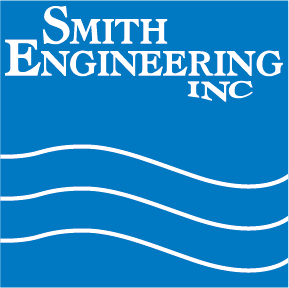 Miromatrix, a research and development company for the creation of replacement human organs, has selected Smith Engineering to provide purified water for its Glencoe Minnesota facility expansion. See the Miromatrix story. Bringing More Color to Your Life!